I have been blessed with hair, lots of hair, hair in places that I don't want hair. I am pretty much a yeti. Having so much hair everywhere means that I have to keep on top of maintaining it or more getting rid of it because I am not about the hairy life and buying new razors and or razor blades is something that I always forget to do which means that I spend so much of my time hacking away at my legs and armpits with blunt razors that I've found at the bottom of a bathroom drawer (serious health hazard there). 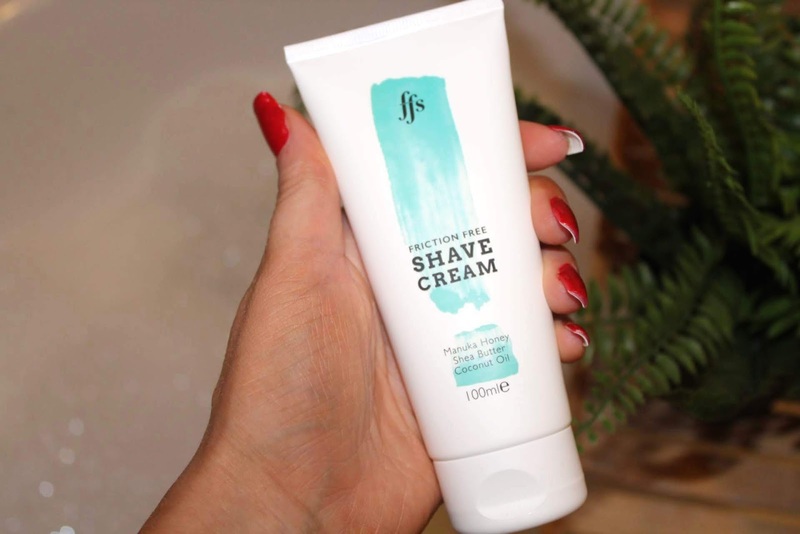 Thankfully, Friction Free Shaving has come to the rescue. 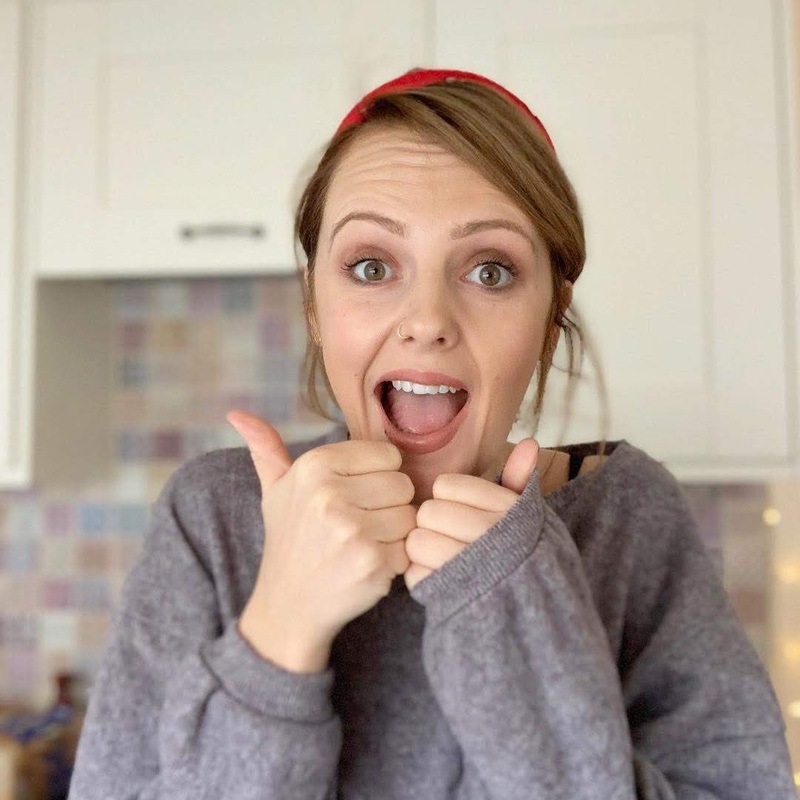 (This post also contains a 25% discount, wowzers, woo and yay!). I'm the kind of person who cannot bear to let my leg hair grow out, I'm so impressed with people who can leave them all winter but that initial prickle when the hairs are straight out and spiky really gets to me, I can't sleep if my legs feel like sand paper so you'd think I'd keep on top of buying razors, not no. For some reason I always forget, even I have them specifically written down on a shopping list 90% I'll still forget them. I've gone through stages in my life of owning a specific razor that I bought with blades and then never ever re-purchasing the blades (usually because I've forgotten the type of blades that I need or I can't afford them and instead, I've bought a cheap bag of disposables that we all know don't last as long (at least on my fur anyway) and they're not the best for the environment. Friction Free Shaving have resolved this dilemma by providing a razor and blade subscription service, I know this doesn't sound like the most exciting subscription service you could read about but I cannot explain how bloody useful it is. Imagine having a brand spanking new, fresh razor blade every week and having new blades posted through your door each month. This is what Friction Free Shaving can do for you along with the option of getting your razor engraved which is pretty amazing really isn't it. 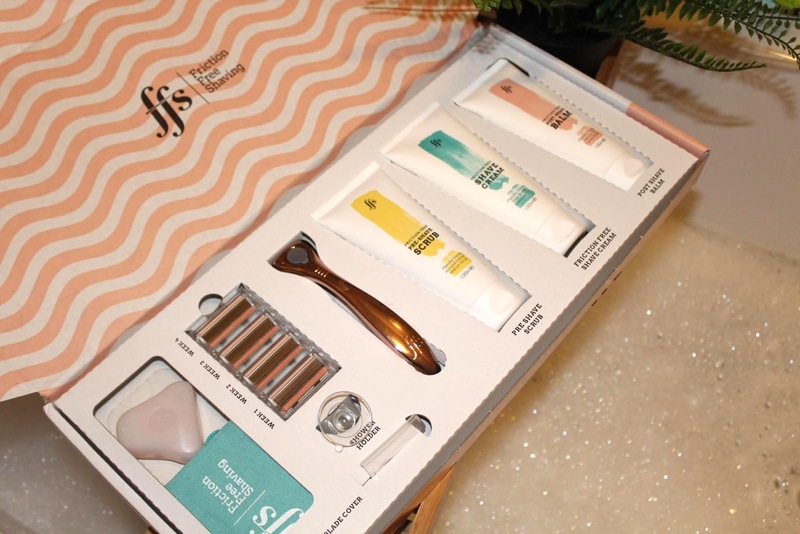 The Gift set (£33) that I was sent consisted of the razor, four blades, a shower holder for the razor as well as travel case and bag and a Pre-shave Scrub, Shave Cream and Post-Shave Balm. All of which work brilliantly with shaving. 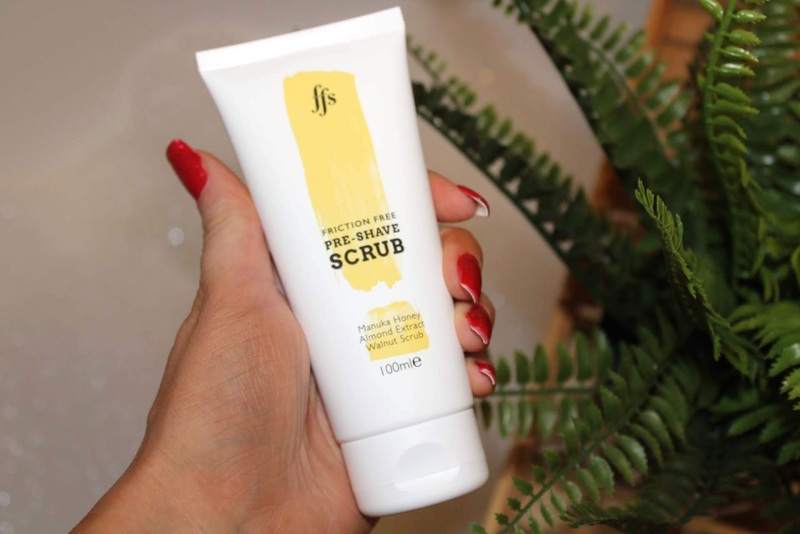 The scrub is effective but still gentle on the skin and did a fab job of getting rid of the patchy layers of tan that weren't budging and the cream is s special formula that makes hairs stand on end so you get a really close shave. The balm is the cherry on top and provides a smooth finish and makes you feel like you've had the best shave of your life. 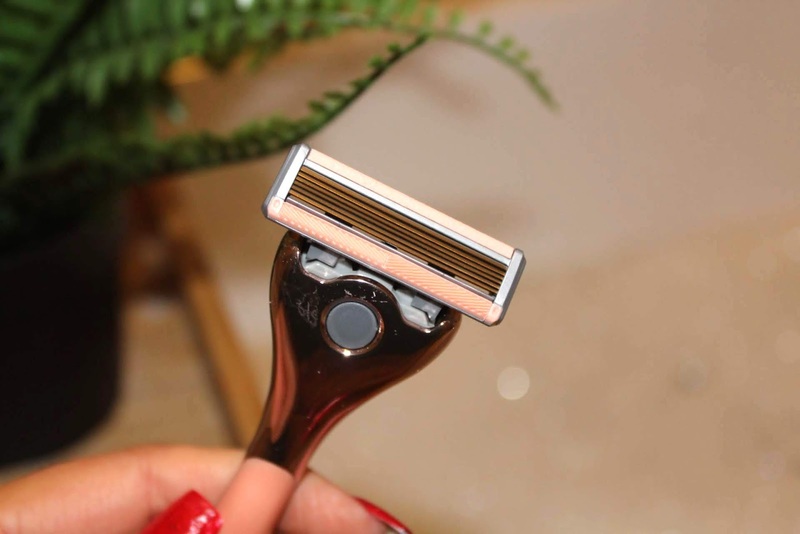 For £6 you can choose your razor and the option of engraving, my lucky readers can get 25% off your first order as well as free engraving with the code ISSY25 after that the subscription is £9 per month for new blades and I think that's more than reasonable. This is such a good idea. I always forget to buy new blades and end up using my husband's razor which he hates. I've been using FFS for a while now and absolutely love it! I love how you can pause it too if like me you end up with a huge pile of unused razors!! That is so cute, and damn you look HOT! I want a fancy razor too! I luckily lasered most of myself already, but when I do shave, a smooth, close shave is what i need! I absolutely adore my FFS! This sounds ideal. I always get irritation with my over sensitive skin. 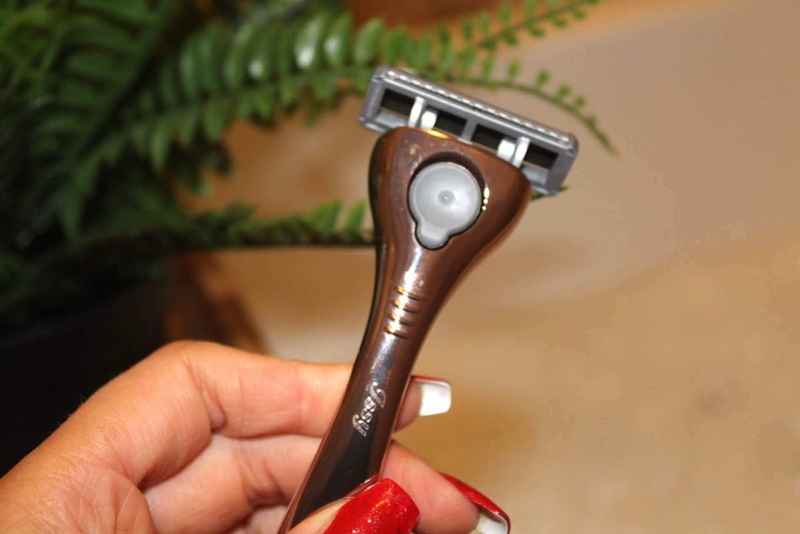 This is such a good idea, I always forget to buy razors so this would help massively! !